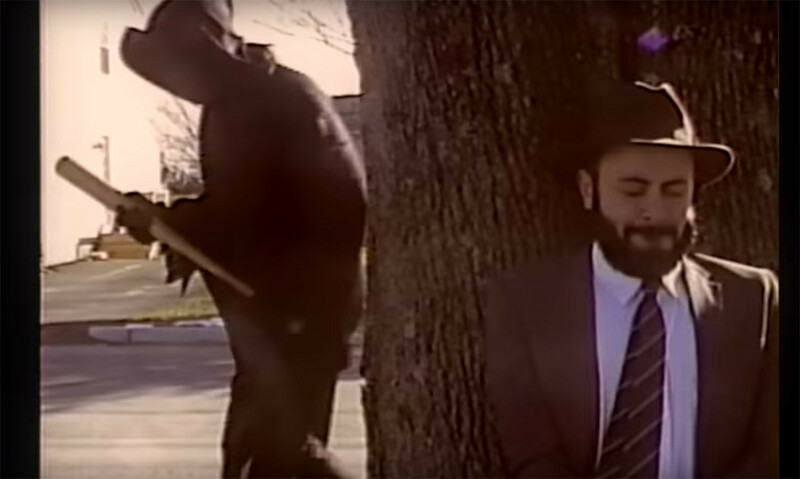 Four Year Strong have released a sureal new video for 'Men Are From Mars'. It features Can't Swim frontman Chris LoPorto battling death. The song is taken from FYS's 'Rise Or Die Trying'. They're celebrating that record's 10th anniversary with a bunch of shows at the moment. Dan, Alan and the lads hit Glasgow's Garage on June 08, supported by Woes and Rainfalls, playing the record in full. They'll also be hitting Download Festival, which takes place at Donington Park from June 09 - 11.